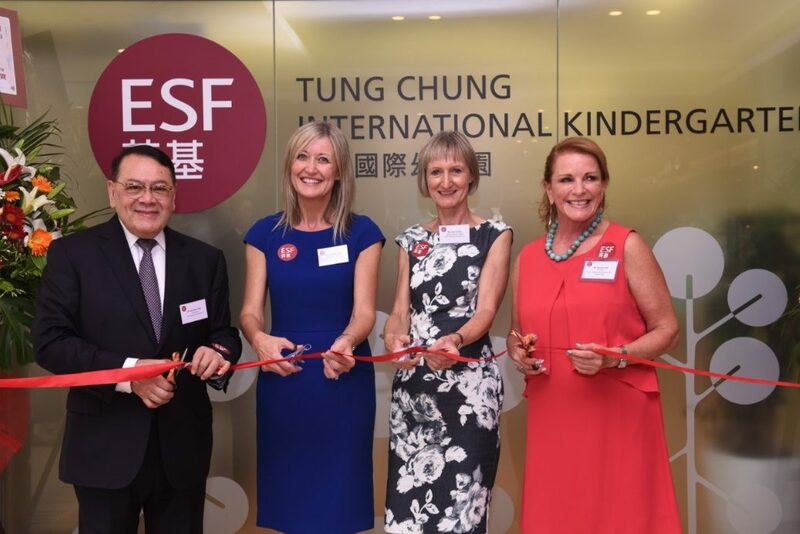 In the photo from the left: ESF Chairman Abraham Shek, ESF Chief Executive Officer Belinda Greer, ESF Educational Services Ltd. Chief Operating Officer Ann Pearce, and Head of ESF Tung Chung International Kindergarten Sandra Hite. 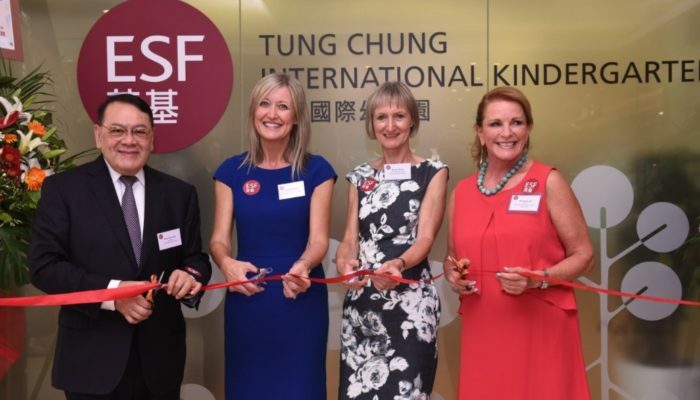 The English Schools Foundation (ESF) opened its fifth kindergarten in Tung Chung in August. 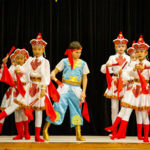 It is the largest ESF kindergarten with over 300 students enrolled. An opening ceremony was held at the school today to celebrate the event. 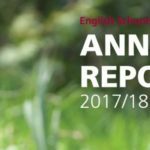 “I would like to convey my heartfelt thanks to all the teachers and support staff for the work that they do, and to the parents for entrusting their child’s education to ESF. I would also like to extend my greatest gratitude to the staff for their significant contribution and hard work in setting up the kindergarten. This wonderful school would not have happened without their support,” Mr Abraham Shek, Chairman of ESF, spoke at the ceremony. 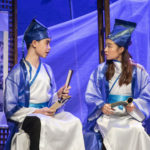 Building on the experience and success of the four existing ESF kindergartens, the new school will provide a high-quality, English medium early years education for children aged 3 to 5. Children who attend the school will receive priority for interview at ESF primary and ESF private independent schools. The design for the new kindergarten focuses on creating a warm and welcoming environment by utilising neutral colours reflecting nature. 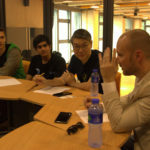 The classrooms allow small groups to gather as a community and learn in a playful way. Glass doors are easily opened into a shared learning space designed for collaborative play. 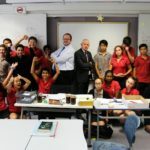 A lower student to teacher ratio allows for a personalised approach to learning, offering support and challenge to enable every child to be the best that they can be.